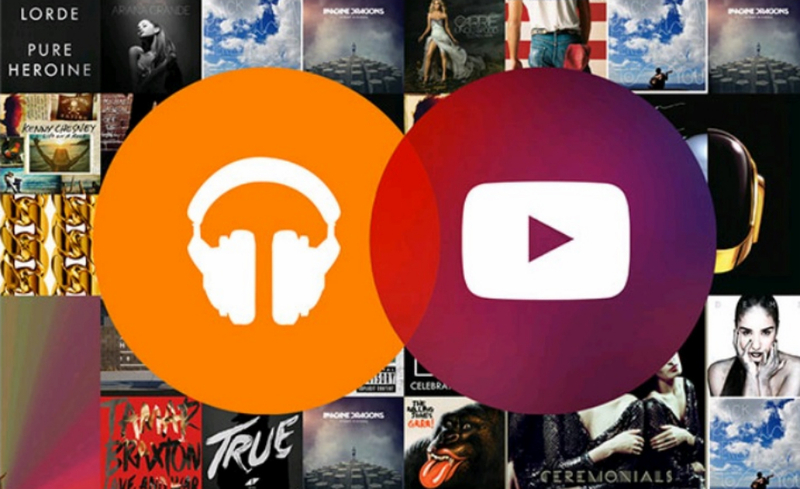 According to a new leak, Google may look to rebrand Google Play Music All Access soon. Not only rebrand, but introduce an entirely new service alongside it. Thanks to information posted by Android Police, more details are being leaked which cover a possibly upcoming service called YouTube Music Key. Upon YT Music Key’s unveiling, Google will rename All Access to Google Play Music Key, then promote the two services alongside one another for one monthly fee. 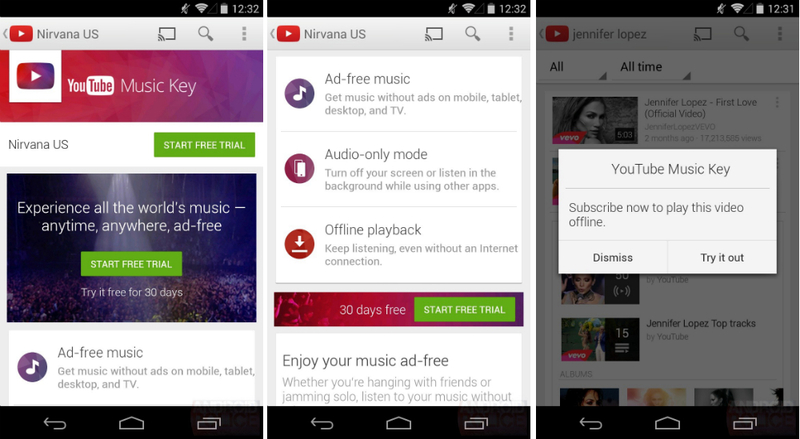 So, what is YouTube Music Key? From what leaked screenshots indicate, YT Music Key will allow subscribers to stream ad-free music to tablets, phones, desktops and TVs, access an Audio-only mode for users who want to still listen to YouTube content but do other things on their device, and finally, will include an Offline Playback feature. At time of release, it looks as if Google will offer a free 30-day subscription to anyone who would like to try the service, but that will be followed by a $9.99 monthly charge. However, in a bit of good news for current All Access subscribers, Google is bundling this new service alongside the existing music service, meaning anyone already paying should get YouTube Music Key as an add-on for free. If you are not already a subscriber, you can sign up for Music Key once it is announced, then have access to both services for the $9.99 a month price. For those who might need further clarification as to what makes YouTube Music Key different from All Access as it is today, YouTube is a much better access point for people who enjoy live concerts, remixes of music, and covers of existing songs. While Google’s current All Access library is rather impressive, YouTube’s library is easily added to, as well as highly-refined in the content discovery department. YouTube Music Key, according to screenshots, will feature tailored playlists based on things you already watch, allowing subscribers to get lost in a world of music, concert footage, and much more. As with any other leak, we will need to await Google’s announcement of such a major move, and until then, remain calm. As for current All Access subscribers, you have nothing to worry about. If anything, when YouTube Music Key is announced, you are going to gain access to a completely new service for absolutely free. If you are not subscribed to All Access yet, now may be a good time to do so.